Deadline reports that Louis CK and Albert Brooks have teamed up for an animated comedy that has received a pilot order from FX. CK and Brooks are co-creators, co-writers, executive producers, and will provide the two lead voices for the show. We don’t know the title of the show or the premise yet, so let’s just imagine CK and Brooks as animated mountain goats and leave it there for now. 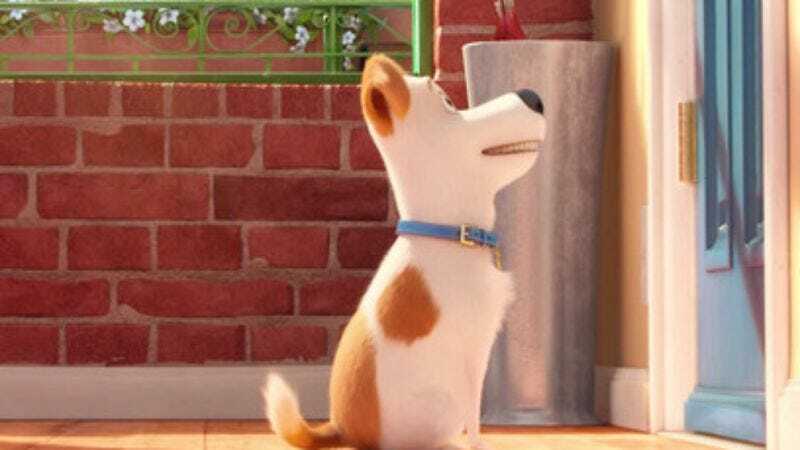 Deadline notes that the new show is actually the second time CK and Brooks have collaborated on an animated project: The first is Illumination’s upcoming feature The Secret Life Of Pets, which looks like the kind of generic exercise that creative people would follow with something twisted and weird. Hopefully that’s what’s going on here. The new pilot will be produced by CK’s Pig Newton, which also makes Louie, a show that is going on hiatus after a fifth season handicapped by bong hits. Pig Newton is keeping busy though, and will be launching three other comedy series this year: Baskets starring Zach Galifianakis and Better Things starring Pamela Adlon for FX, and One Mississippi starring Tig Notaro for Amazon.